Earlier this month, the Yamaha Aerox 155 moto-scooter was spotted at a few Yamaha dealerships in India. However, Autocar India reports that India Yamaha Motor doesn't plan to launch the Aerox 155. The sporty scooter was first sighted in India just before the Auto Expo 2018, but the company didn’t showcase it at the biennial motor show. The scooter is displayed at some Yamaha dealerships for brand building and gauging customer response. 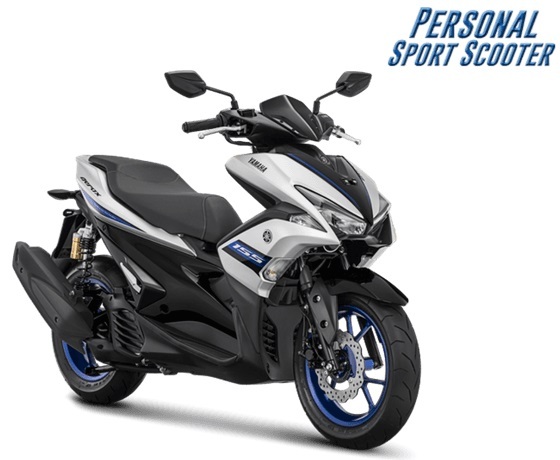 The sporty scooter or the moto-scooter segment is still in its nascent stage in India, and the report claims that Yamaha is wary of the same. The Yamaha Aerox 155 is currently put on display to gauge customer response for a premium and powerful scooter from Yamaha. The company is also using the scooter as a brand builder. Apart from the sportier styling, the talking point of the scooter is its engine. The Yamaha Aerox 155 is powered by an R15 V3.0 sourced 155cc, single-cylinder, liquid-cooled engine that also comes equipped with variable valve actuation (VVA) technology. This engine develops 14.8 bhp of maximum power and 13.8 Nm of peak torque, while it is mated to an automatic transmission. The Yamaha Aerox 155 is muscular in appearance with sporty body panels and attractive liveries. Feature-wise, the scooter comes equipped with LED headlamps and LED taillights. The Aerox 155 gets a 5.9-inch fully-digital instrument cluster, keyless ignition system and single-channel ABS as standard. Other features include an engine start-stop system, mobile charging socket and 25 liters of under-seat storage capacity. The Aerox 155 is powered by a Yamaha R15 V3.0 sourced 155cc, single-cylinder engine, which also gets the Variable Valve Actuation (VVA) technology. 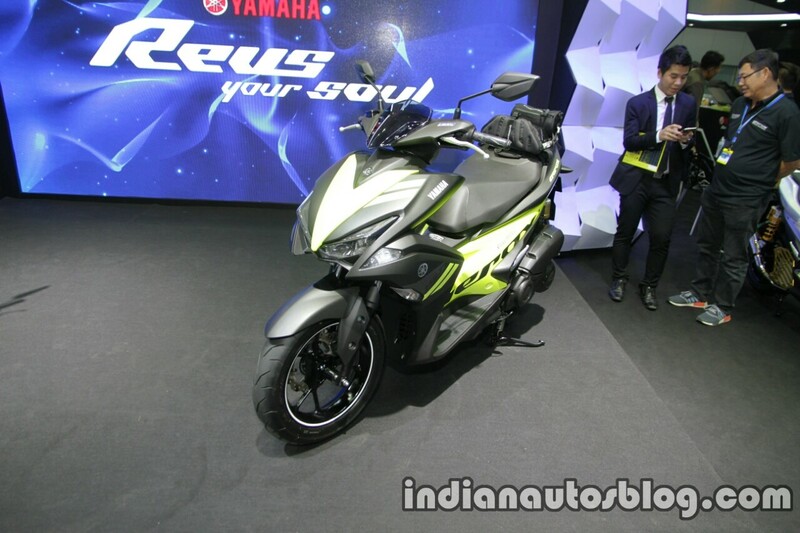 If Yamaha India plans to launch the Aerox 155, expect it to be priced at around INR 1 lakh (ex-showroom). The Yamaha Aerox 155 moto-scooter will compete against the likes of the Aprilia SR150 Race and the Piaggio Vespa 150 as well as the TVS NTorq 125 to some extent. However, the Aerox 155 is at much higher specification as compared to any of these scooters.